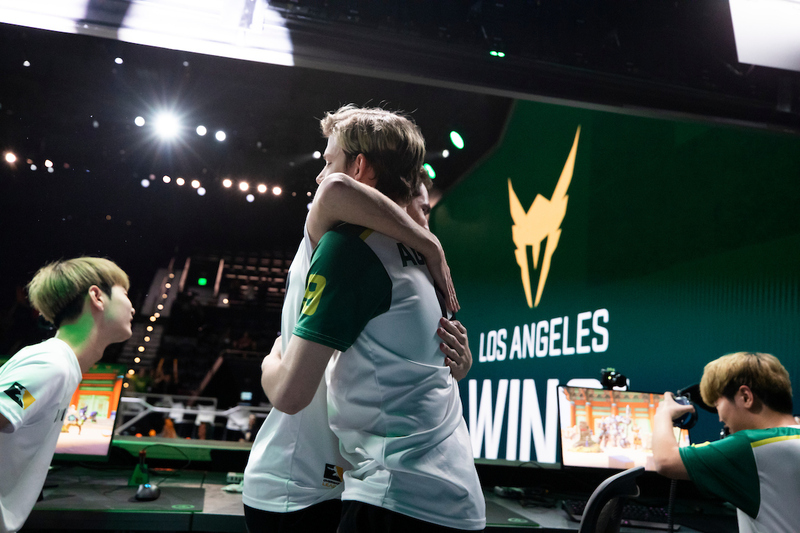 Bazooka Puppiez	 Bazooka Puppiez Inactive Mete Metehan Aksüt off tank cRNKz Joshua Santana dps kraandop Timber Rensen tank sab support have rebranded to Side Effects	 Side Effects Inactive sab flex support Frost Erik Hinderson Krogsrud dps khave Kristian Have support heading into Contenders Trials 2019 Europe Season 1. The team has also undergone roster changes that leave only three players from last season's roster. Mete	, sab	and khave	all return to the roster. Around them are four new players. Those players are Frost	, SpoXez	, Bogur	and Jona	. Neither Bogur nor Jona have experience in Contenders or Contenders Trials. If the team qualifies for Contenders, Bogur will become the first Bulgarian to compete in Contenders. The new roster has no coaches. 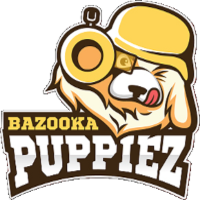 Bomb continues the role she served on the Bazooka Puppiez as the team's manager. Side Effects begin their run in Contenders Trials February 8 with a match against CIS Hope. 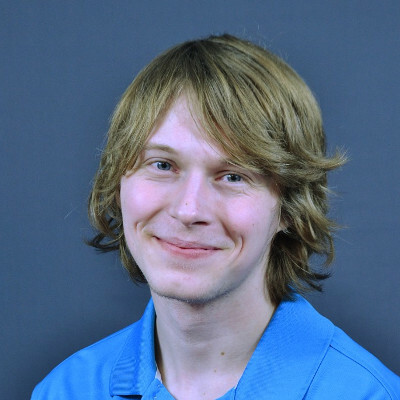 While Bogur has a chance to be the first Bulgarian to play in Contenders, he is not the first to play in Trials. Linepro, who played in Season 2 with Samsung Morning Stars Blue, is listed on Liquipedia as both Spanish and Bulgarian.